Providing and enhancing the competition experience is one of the primary aspects of NDA's mission. We strive to create a positive, high-quality show environment that is open to all competitors, no matter what level. 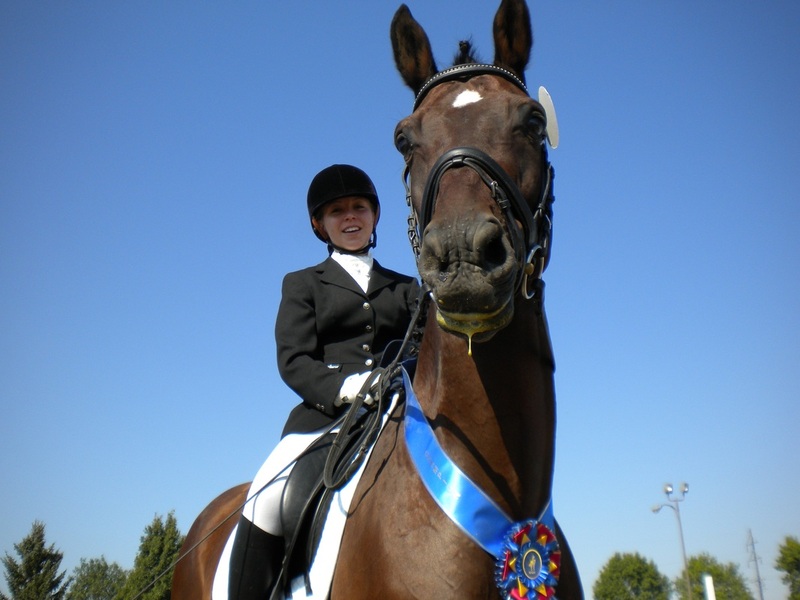 We want you to excel at traditional dressage, western dressage, para dressage, or whatever your passion is.